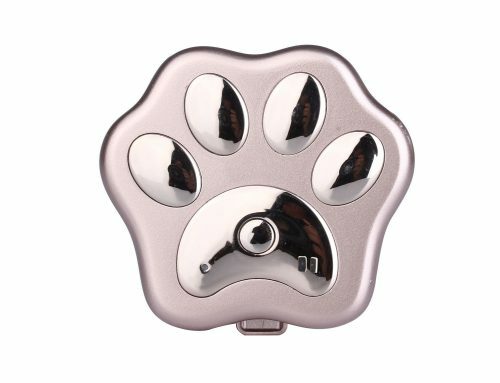 T830G：Real 4G 3G OBD GPS Tracker Car Locator OBDii Diagnostic Tool Canbus Voice Monitor Vibration Alarm Real Time Tracking! 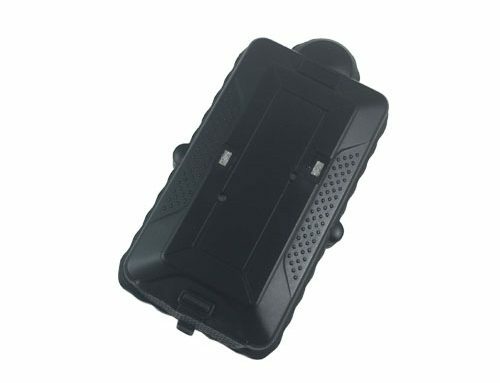 T830G is 2G 3G GPS Tracker OBD, plug and track. 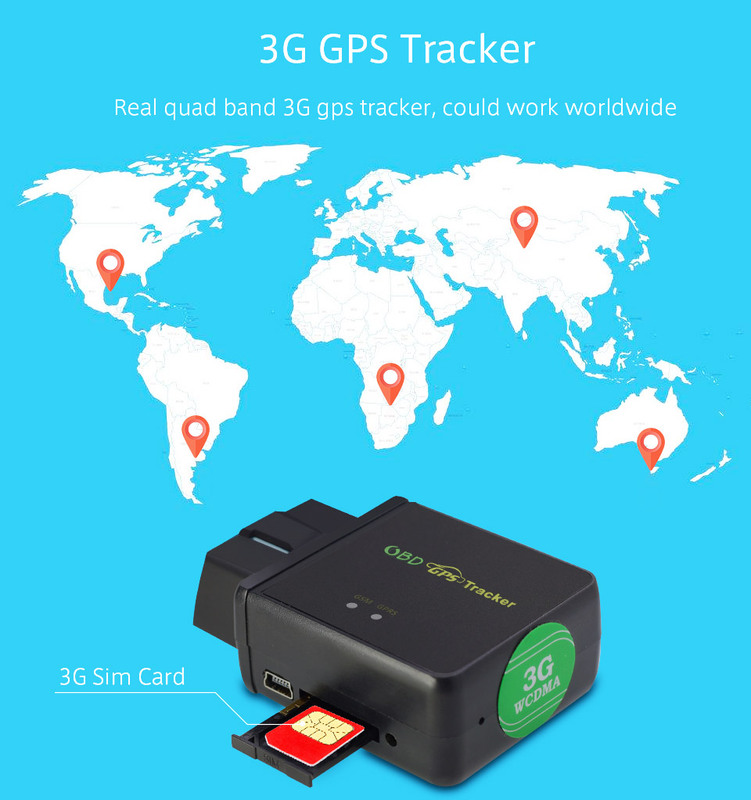 A real 3G gps tracking device, support 2G 3G 4G sim card, but only works with 2G 3G network. 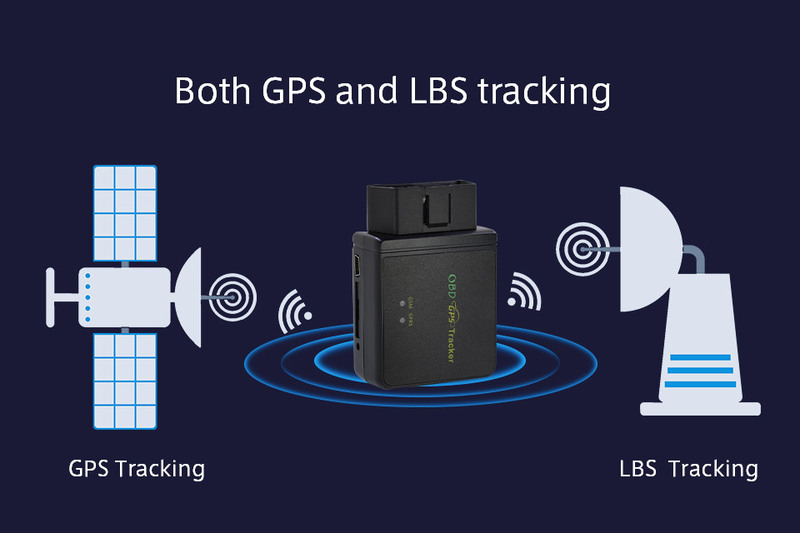 Real quad band 3G gps tracker, could work worldwide. 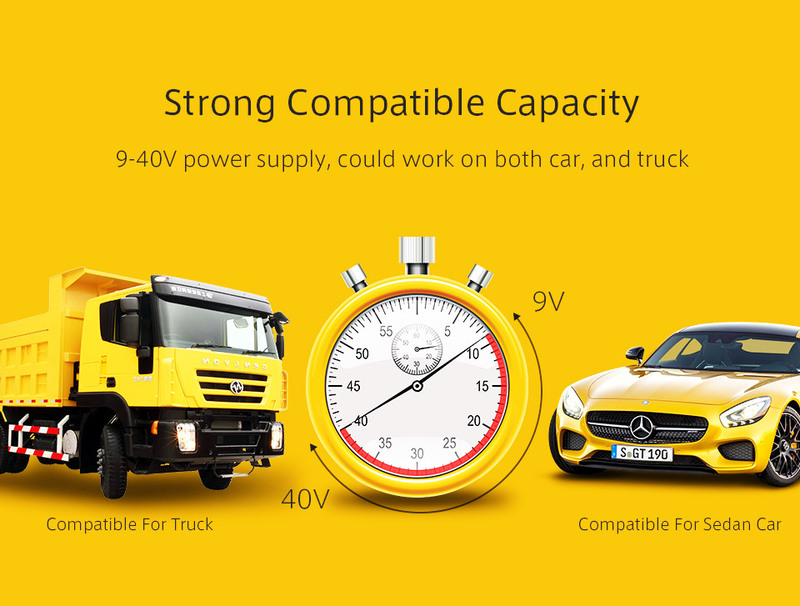 9-40V power supply, could work on both car, and truck. 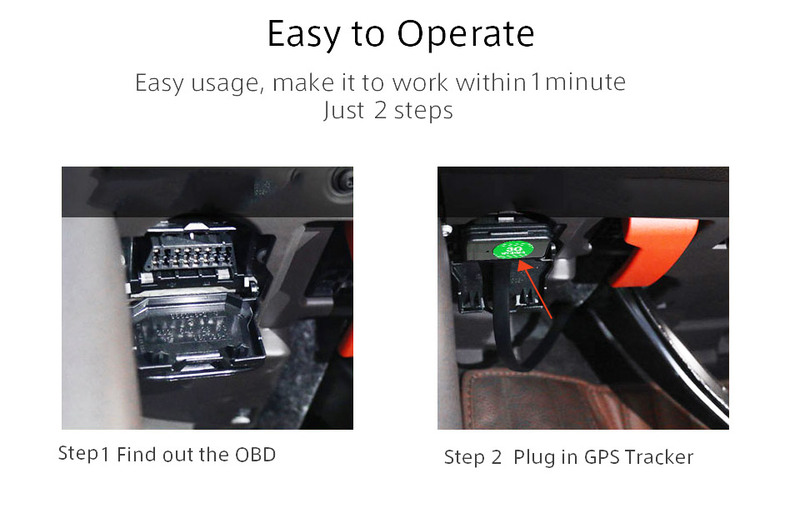 OBD2, plug and track, with car diagnostic data. Easy usage, make it to work within 1 minute. Both GPS and LBS tracking. 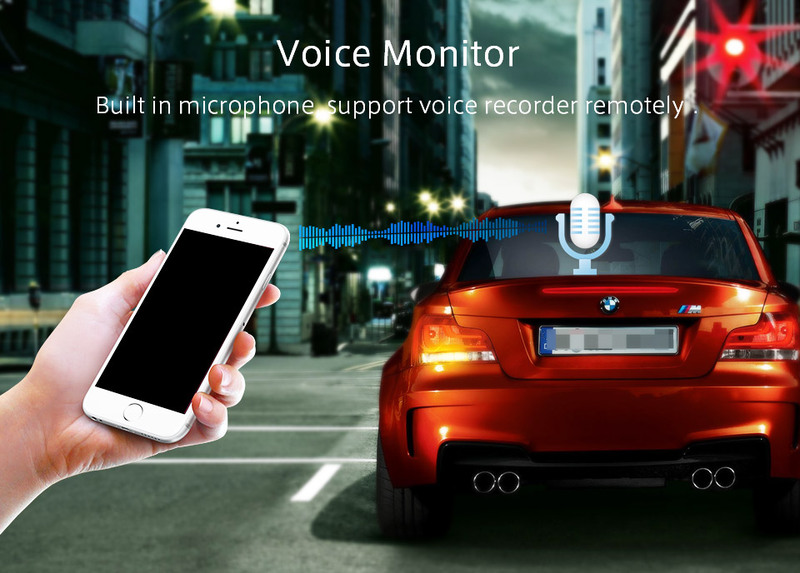 Built in microphone, support voice monitor remotely. 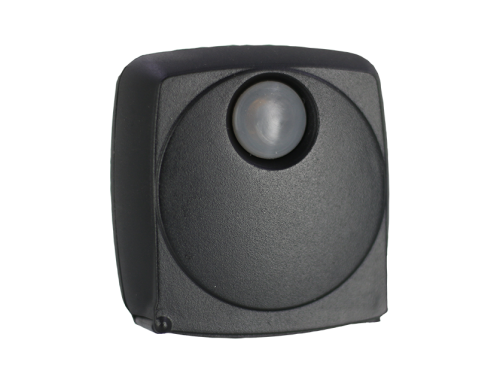 Built in vibration sensor, support SMS and phone call alert. 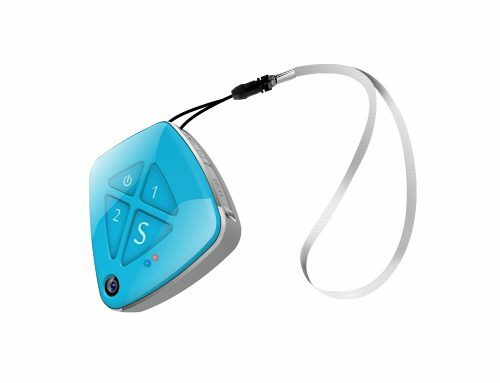 Built in 250mAh internal battery, could send out the alarm when main power is off. Built in memory, could save data when GSM signal is week, avoiding data lost. Easy location via SMS text, or SMS google map link. 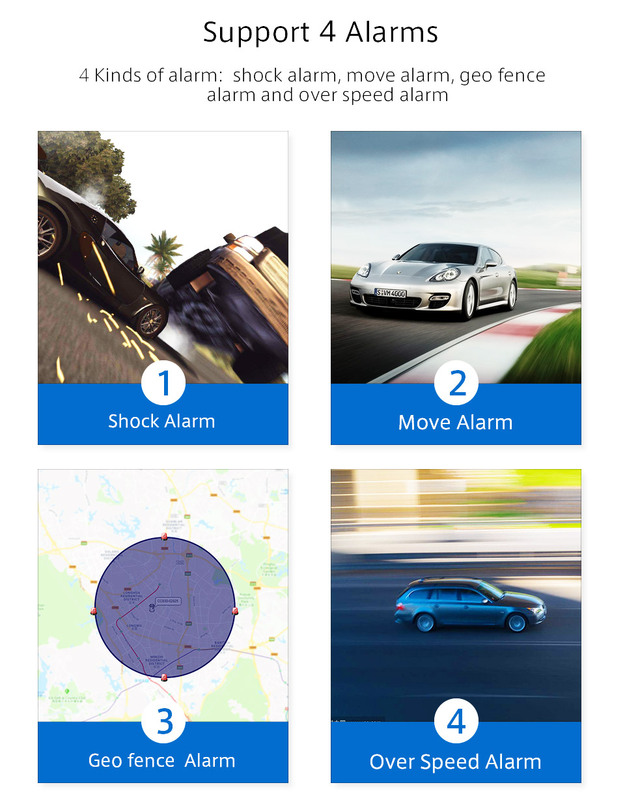 Kinds of alarm: shock alarm, move alarm, geo fence alarm and over speed alarm. 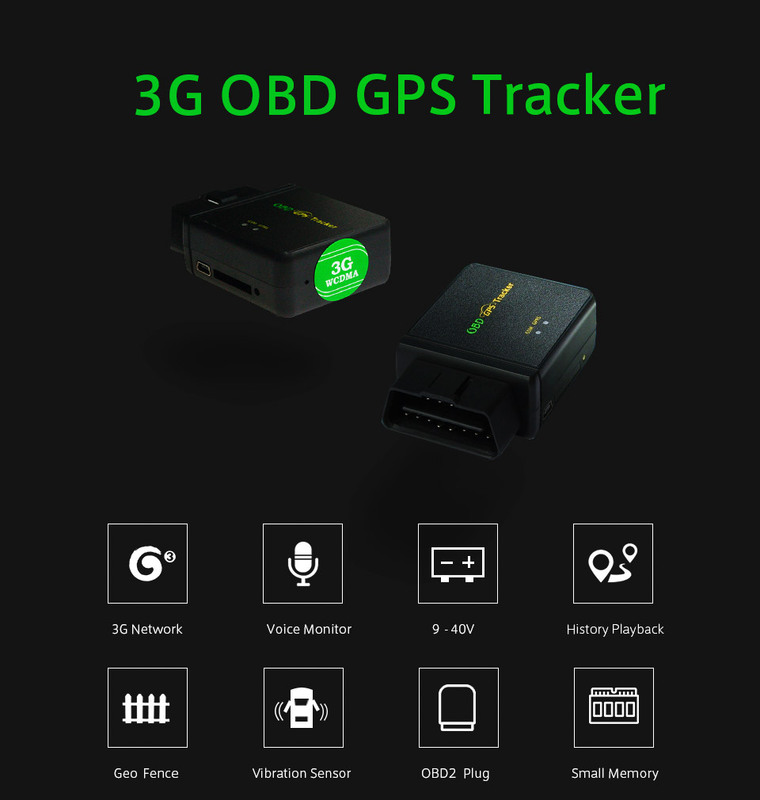 FREE gps tracking software forever include web platform, ios app and android app, FREE Forever!